Our program will automatically checks your profile for new tweets. 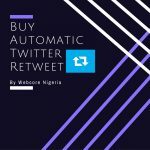 When you post any new tweet, our program will automatically commence re tweeting your post after 30 minutes. 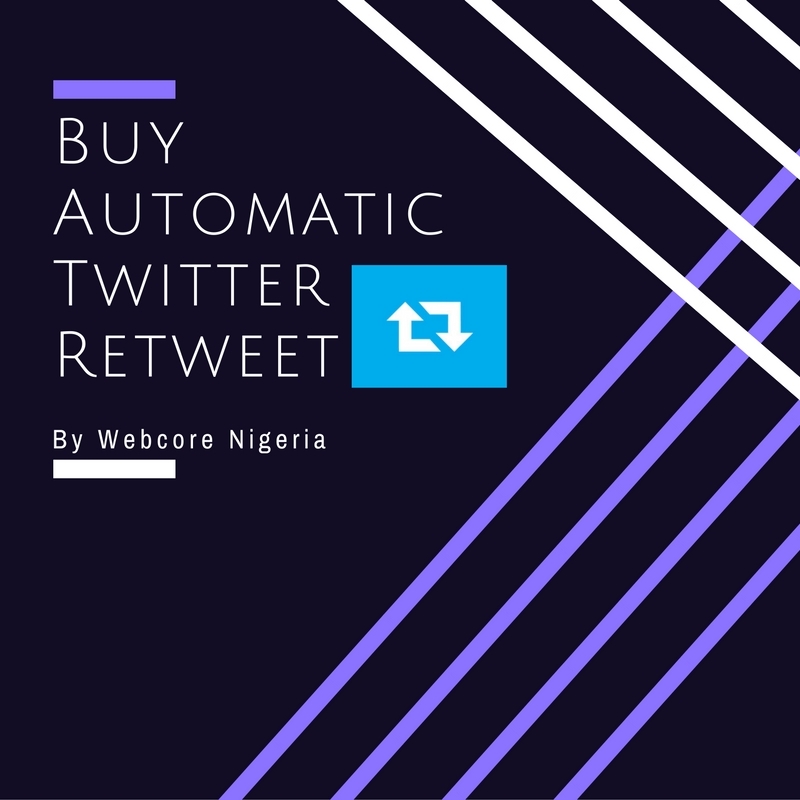 Buy Automatic Retweet for ₦30,000 UNIQUE FEATURES: We will give you between 100-130 retweets on each and every tweets, and this will run for 1 week. Fast delivery, less than 24 hours All High Quality retweet and the cheapest ever. Our program will automatically checks your profile for new tweets. When you post any new tweet, our program will automatically commence re tweeting your post after 30 minutes.